Stories from the April 10, 2017 issue of the GW Hatchet. View a PDF version of this issue. Everything is good in moderation, even politics. But rarely do I hear students wanting to compromise or engage with people they don’t agree with. The election had been so plagued by outside drama that students can no longer fairly vote on the candidates’ merit. GW’s transfer credit policy stops students from graduating early, studying abroad or getting ahead of their coursework. Instead of skipping meals and eating Ramen noodles the last weeks before finals, we have a guide to help you get by on a tight budget. Two best friends and members of the First Ladies dance team will stand under a new spotlight as they compete for Miss District of Columbia 2017. 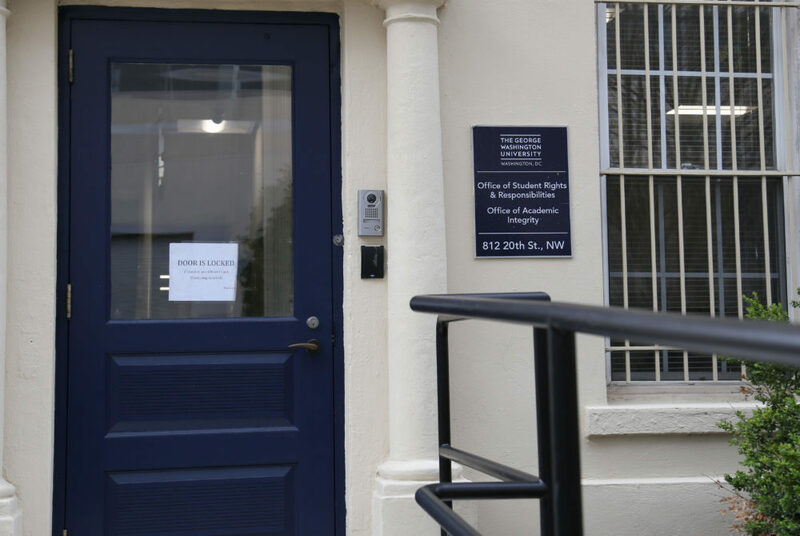 Some employees left the student conduct office this academic year, leaving students feeling that their cases are not being handled in a timely manner. 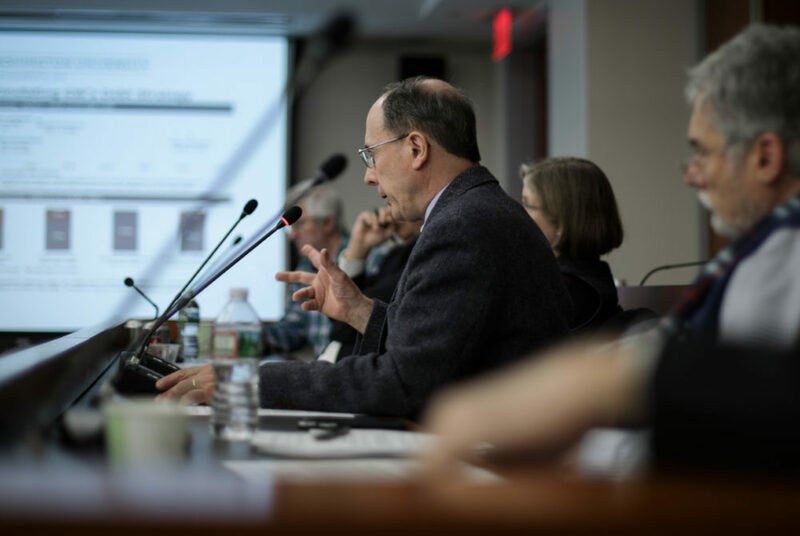 The Faculty Senate passed a resolution Friday urging the University to adopt clearer guidelines to protect academic freedom and expression. 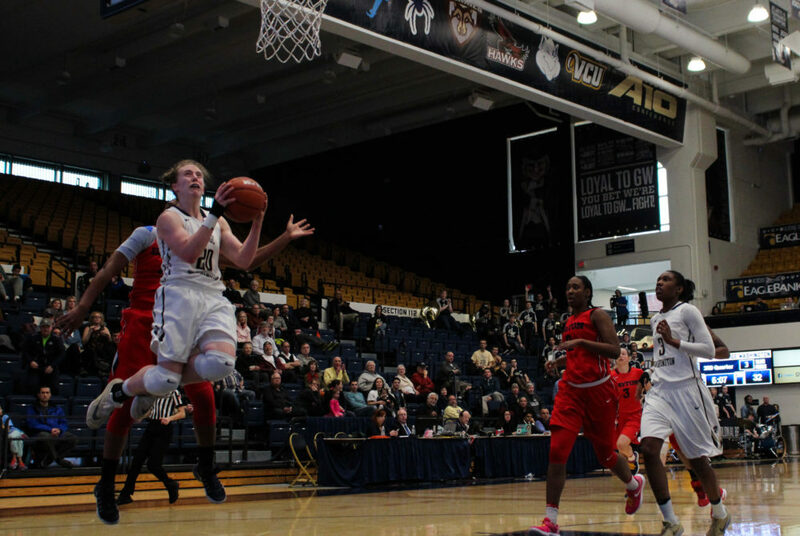 The pair of women’s basketball seniors are looking to extend their playing days beyond the Smith Center. Two disorderly non-affiliated subjects protested a law school event before being escorted from the building and barred from campus. People enjoy the sun as it sets behind the Linclon Memorial Saturday evening.